1. Provide leadership in emergency preparedness and Emergency Management. a. Establish and maintain a collaborative and consistent professional relationship with partner associations, organizations, and agencies in emergency management. b. Research and establish core competencies for emergency management personnel based on guidance and standards. c. Complete the review and update the basics of the city's Emergency Operations Plan (EOP). 2. Prepare Uintah City to respond to, recover from, and mitigate against natural and man-made emergencies and disasters. a. Clarify the EOP's chain of command and lines of control. b. Establish a unified response plan for a crisis; to prevent or minimize the threat when possible; and to respond quickly and effectively when prevention is not possible. 3. Identify and document citywide unique specialty resources in the areas of unique personnel skills, specialty equipment, and location identification. a. Designate key personnel in response areas. b. Designate resources needed/ available. c. Encourage Emergency Preparedness seminars and advertise them for all city residents. 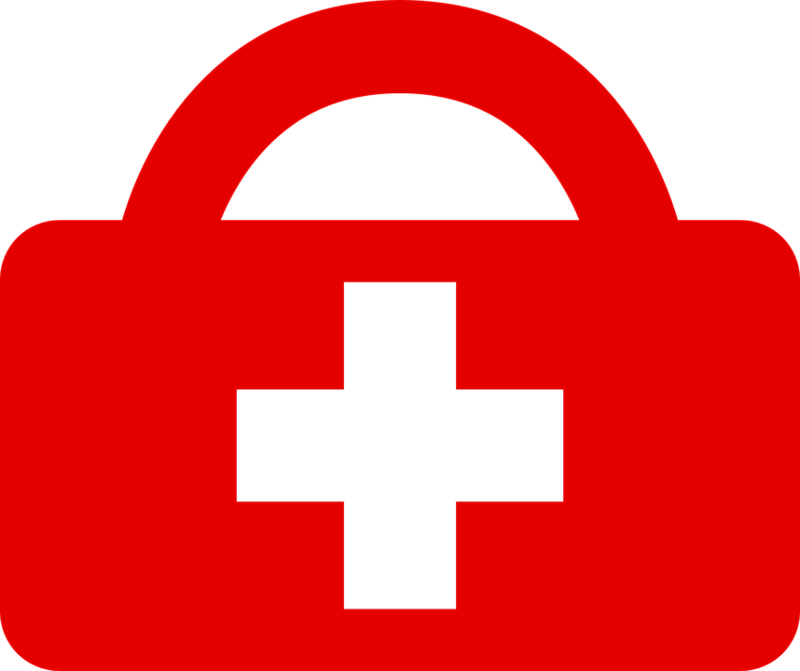 Uintah City encourages all residents, businesses, and organizations within the City to become prepared in case of an emergency. It's impossible to control the weather and stop catastrophes from happening. However, we can help educate families and communities on the vital steps for emergency preparedness so that everyone can minimize risks and be aware of the safe routes should an emergency take place. Here is a link to an easy to read Emergency Prep Guide provided by the Safety, Health, & Consumer Council. The City's Emergency Operations Plan, adopted March 2012, can provide additional useful information. To learn more about what you can do to protect yourself and your loved ones in an emergency, view the Family Emergency Preparedness Guide for Weber County residents. 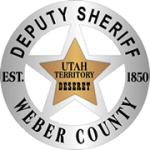 For additional emergency preparedness resources visit the Weber County Sheriff's Office's Preparedness Website.